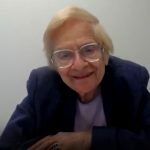 At 93, she plans to continue teaching and “shaking up Wall Street” … It was 1968, and LAW’s new professor was shuffled off to a basement office in the school library. Her reaction? “It was perfect,” she says. “I didn’t have to put the books back” after using them. The quiet also helped her complete her doctoral thesis on variable annuities for Harvard Law School. But despite her thick skin, it was irksome when one male colleague described women as average achievers with “no spark of insight or brilliance.” Another, she learned years later, deemed her hiring a mistake. 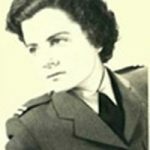 In the late 1940s, Frankel was an attorney for the Israeli Air Force. What a difference living to 93 makes. 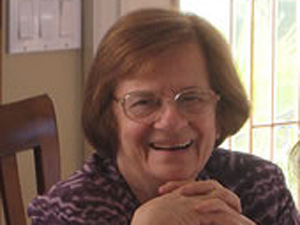 Frankel’s birthday is tomorrow, when she’ll “retire” from the faculty, although retirement is relative with this human perpetual motion machine. … Read more. Harold Evensky, a leader in the financial planning community, has been named the 2018 Frankel Fiduciary Prize winner, the Institute for the Fiduciary Standard announced Thursday. Read more. Most people measure patience in hours, weeks or months. Tamar Frankel measures it in decades. Ms. Frankel, a law professor at Boston University, is the intellectual godmother of the fiduciary rule, a regulation from the U.S. Department of Labor requiring anyone being paid to provide investment advice … Read more. Professor of Law and Michaels Faculty Research Scholar Tamar Frankel has been selected to receive the Ruth Bader Ginsburg Lifetime Achievement Award from the American Association of Law School’s (AALS) Section on Women in Legal Education. … Read more. MIT Sloan School of Management and the MIT Media Lab today announce the joint appointment of Gary Gensler as Senior Advisor to the Director of the Media Lab and Senior Lecturer, MIT Sloan School of Management. … Read more. Tamar Frankel, Professor of Law at Boston University School of Law, explains the importance of student-edited law journals and her choice to publish with the University of Bologna Law Review. View here. 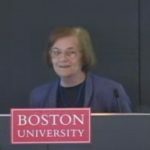 On Oct. 29, Boston University School of Law is honoring law professor Tamar Frankel with a conference on The Role of Fiduciary Law and Trust in the 21st Century. … Read More. Just days ago, The Institute for the Fiduciary Standard announced Robert A. G. Monks as the first winner of the Frankel Fiduciary Prize. 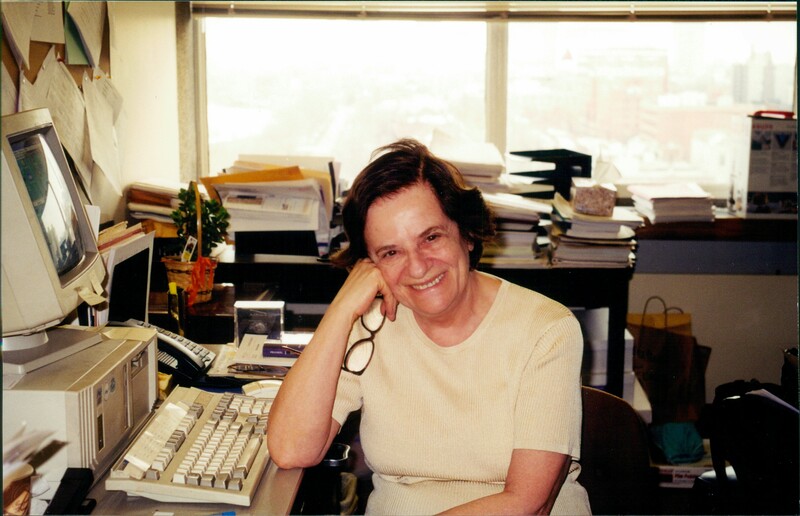 According to the press release issued by the Institute, the Frankel Fiduciary Prize, named for Professor Tamar Frankel, the Michaels Faculty Research Scholar at the Boston University School of Law, was established to acknowledge individuals who have made significant contributions to the preservation and advancement of fiduciary principles in public life. We are honored to feature Professor Frankel in this month’s FiduciaryNews.com Exclusive Interview. … Read More. Maybe “Ponzi scheme” should have its own spot in the Dewey Decimal System. Along with biographies of the schemers, a growing stack of scholarly references, legal tomes and articles aims to collect knowledge about this age-old crime. … Read more. One of Wealth Manager’s 50 Top Women in Wealth for 2010, Tamar Frankel has been in demand for decades as a top scholar in fiduciary law—perhaps never more than this past year, however, as the debate over whether brokers who provide advice should have fiduciary duty to their clients. … Read more. While most of the debate about financial overhaul legislation has focused on the impact on how big banks do business, one piece that would affect consumers directly has received little public notice: a requirement that stock and insurance brokers act in their customers’ best interest. … Read more. On March 25, 2009, BU Law professor Tamar Frankel discussed Ponzi schemes as a part of The Buck Starts Here series. View Here. If Everyone’s Finger-Pointing, Who’s to Blame? Everyone wants to know who is to blame for the losses paining Wall Street and homeowners. … Read more. Regulators may soon open a new front in their investigation of possible wrongdoing at mutual funds, focusing on the role of lawyers who represent them, a senior Securities and Exchange Commission official said yesterday. … Read More. Scholar Tamar Frankel leads the way on fiduciary law. One of Wealth Manager’s 50 Top Women in Wealth for 2010, Tamar Frankel has been in demand for decades as a top scholar in fiduciary law–perhaps never more than this past year, however, as the debate continues over whether brokers who provide advice should have fiduciary duty to their clients. Read More.